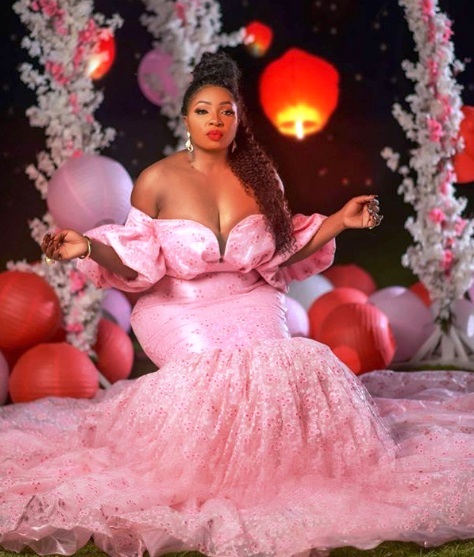 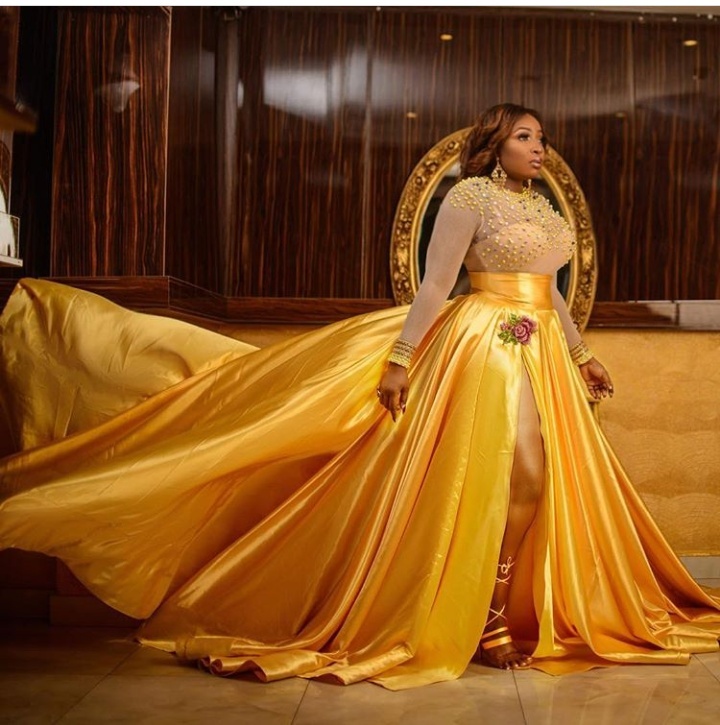 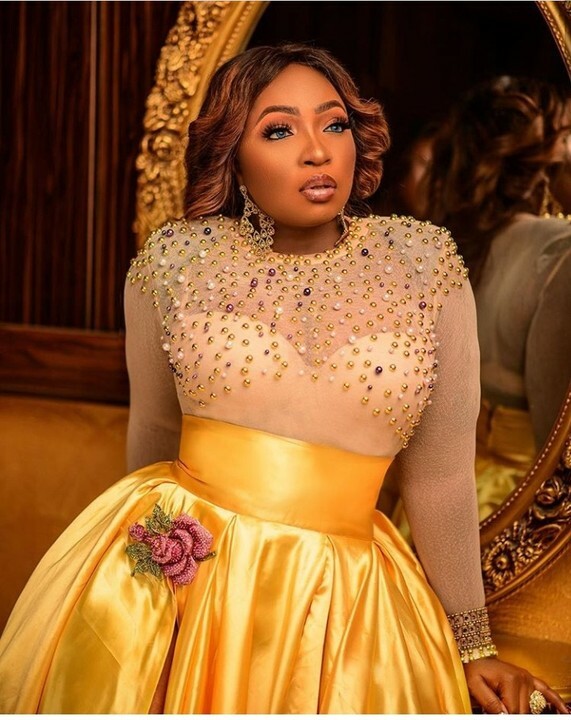 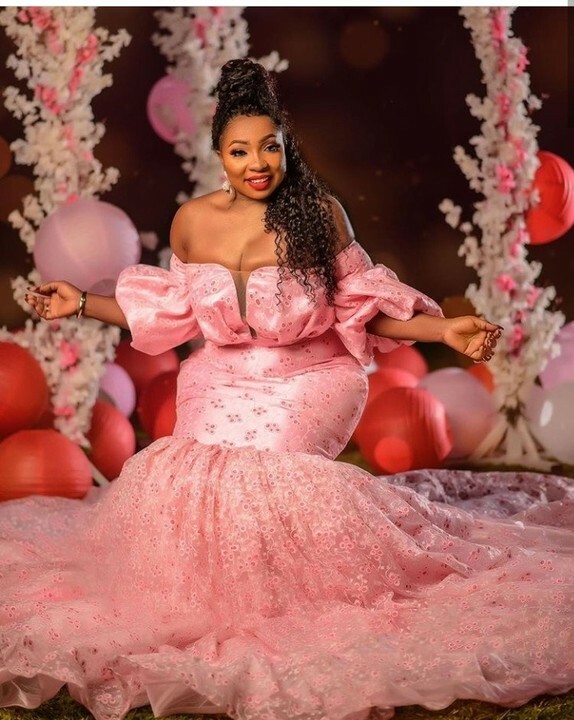 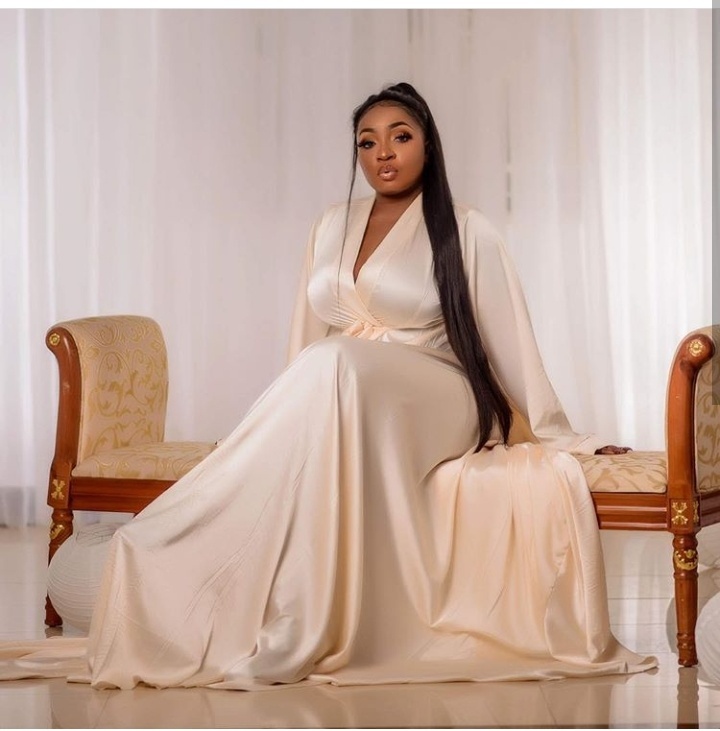 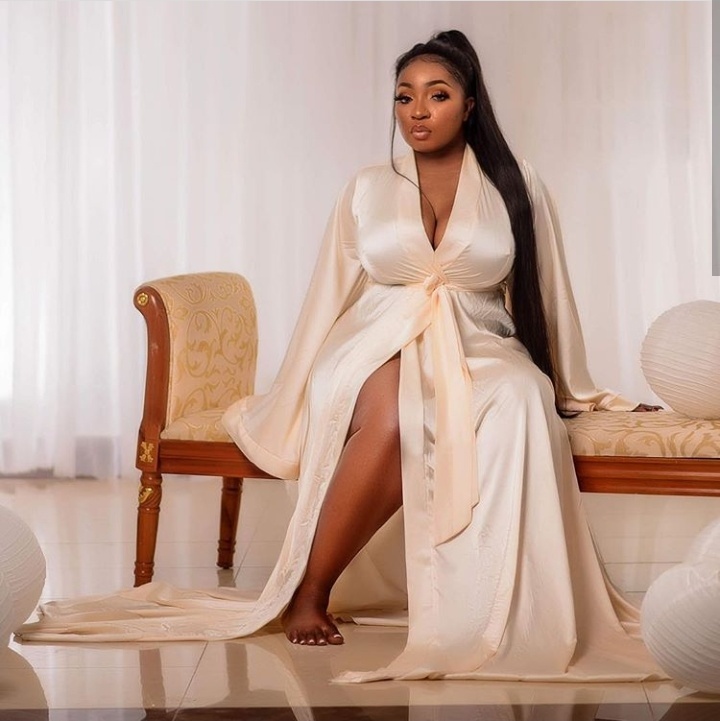 Anita Joseph is celebrating her birthday today with some very stunning photos as she turns 34. 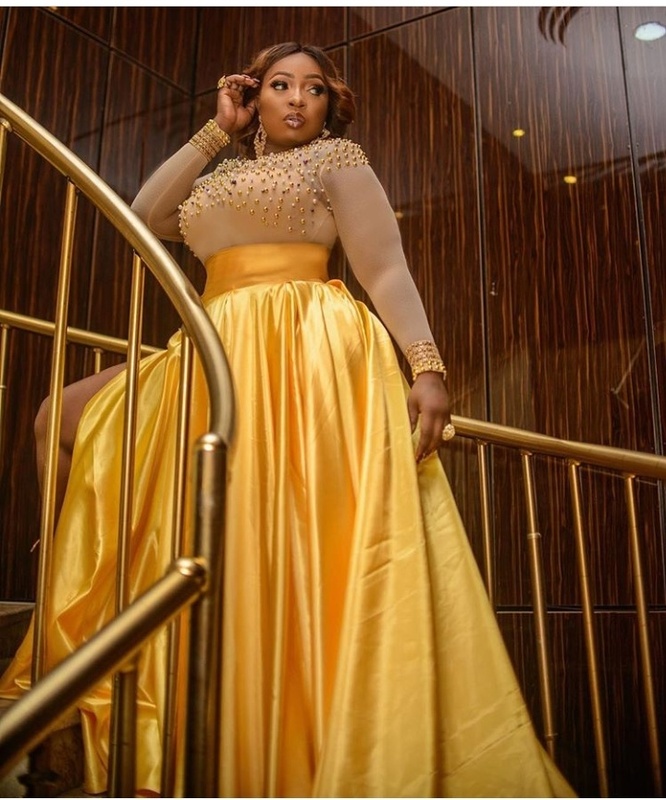 ‘As I sat down looking inward and reflecting on the past one year, how fast it flew, my joys and triumph, my sad moments and teary moments, i marvel at how God has orchestrated and weaved the tapestry of my life. 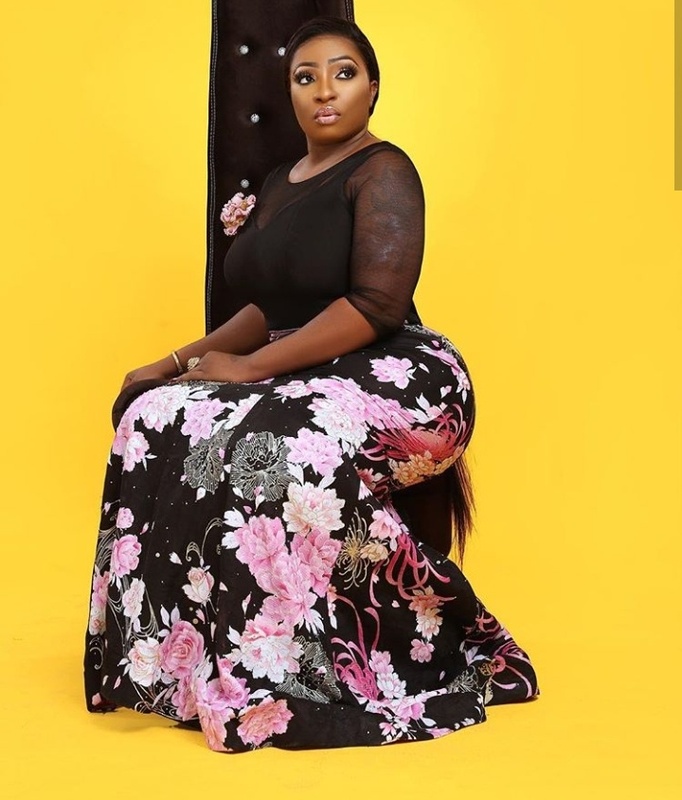 The Lord has taken care my every need and have crown my joy, i say thank you. To my fans and friends, it wont be the same without you, thank you for your support and loyalty.